Infant Community programs are offered on a term-by-term basis. There is no wait list, offers and bookings are made in accordance with the process outlined in our Infant Community Booking Process. 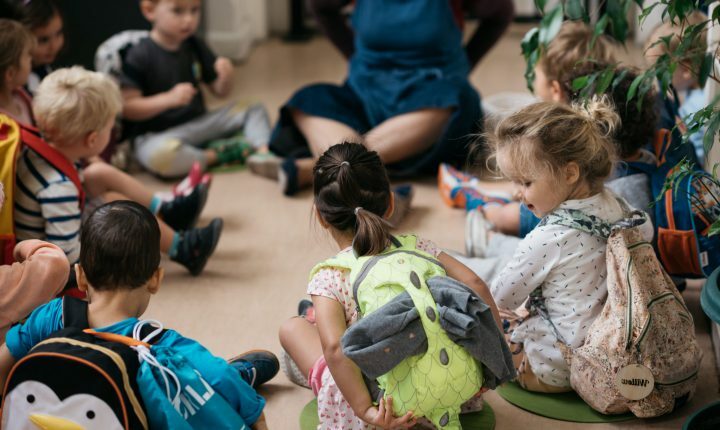 Enrolment in the Infant Community program is independent to wait listing for the Pre and Primary program and is not a prerequisite for entry to Stages 1 – 3 (3 to 12 years) program, but highly recommended. Cognisant of Dr Maria Montessori’s premise that education should begin at birth we encourage families to start early and attend the Infant Community programs if at all possible, if considering placement for the Pre and Primary program. See How to Enrol for further details regarding wait listing and enrolments in Preschool and Primary at ISMS.